Happy Halloween Everyone! I wish you all a wonderful night and wish you well for the remainder of the season that is now upon us. Tonight is a highly celebrated day for most Witches. To some it is a New Year and others welcome the dead, open doors and set a place at their tables for their ancestors. The actual “celebration” of the dead lasts 3 days for my particular tribe. In fact I started my decent and workings in September and will continue well into November. During this time we typically take personal time to honor, connect and celebrate those whom have come before us. Think about what that means to you and how you want to honor the other side. The side we will all be on one day. Many holidays celebrated today are products of Celtic/Pagan traditions. Perhaps none are as interesting as Halloween. While other customs of the Pagan culture have been adopted and adapted by various religions, Halloween is unique in that it is celebrated worldwide as a non-denominational holiday. So why does Halloween stand apart as such a popular and universal holiday? 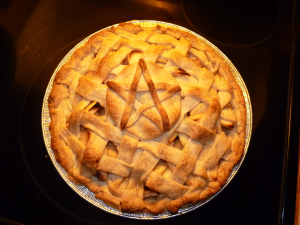 Samhain, the traditional Pagan holiday, is the most sacred day of the year to Pagans. It is a time of endings and beginnings that is naturally tied to the Earth’s cycle when the dark and cold of winter approaches and nature “dies”, only to be reborn in the spring. It is a celebration of the life/death cycle and, more specifically, a time to remember and honor those ancestors who have passed into spirit. This connection to the earth, to the cycle of life, and to the past is something that we all share despite any religious or cultural differences we may have. Perhaps it is these roots that lie deep within each of us that encourage us to unite on Halloween Eve. Halloween Eve is a night when the world comes together to recognize the dark while celebrating the light that constantly surrounds us, so carve your Jack-o-lanterns, choose your costume and gather around the bonfire for a very Happy Halloween! Here are some crystals to carry along with you to make the most of this special night. The many varieties of these crystals embody the energy of Halloween. Jasper has a grounding/earthy quality that can help you feel connected to the earth and its endless cycles. Red Jasper draws the nurturing energy of the Earth to you while Brown Striped Jasper encourages vitality. Jasper can help you to reach for the sky while still keeping you grounded. All members of the Jasper family offer immense comfort and protection which can sustain you during the colder days ahead. Agates are immensely creative crystals that can help you to deal with any situation in the most positive manner possible. These crystals provide stability and balance when everything seems too jumbled and confused. Many Agates have a banded quality that promotes perspective and focus when clarity is needed. Botswana Agate is a wonderful tool for bringing fun and joy into any situation. White Agate makes an excellent meditative tool for the darker months ahead. If you celebrate Samhain, Fire Agate will connect you to the past, while Moss Agate will welcome in the New Year. Calcite is a powerful cleanser that is perfect for ridding yourself of old habits and situations. Now is the time to “bury” those things that no longer serve to be transformed over the coming months into something more positive. Orange Calcite will encourage happy transitions and Blue Calcite will offer comfort and reduce any fears. Quartz is a powerful crystal that will amplify positive energy and reduce negative thoughts, while relieving any mental, spiritual or physical pain you may be experiencing. Remembrances of the past can be difficult and any Quartz crystal will make it better. Ametrinebrings balance to the elements of light and dark that are prominent during Halloween and is a valuable addition to a Samhain altar or table. Obsidian and Carnelian are the two crystals that are most essential to your Halloween and/or Samhain celebrations, and not just because they are Black and Orange (although that does enhance their energy!). Obsidian connects you to the deepest layers of Earth where true change can occur. 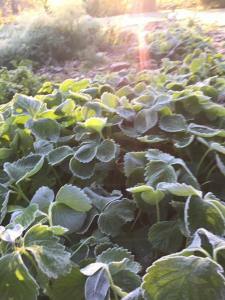 At the same time, it offers solace and protection and reminds you that everything has a season. 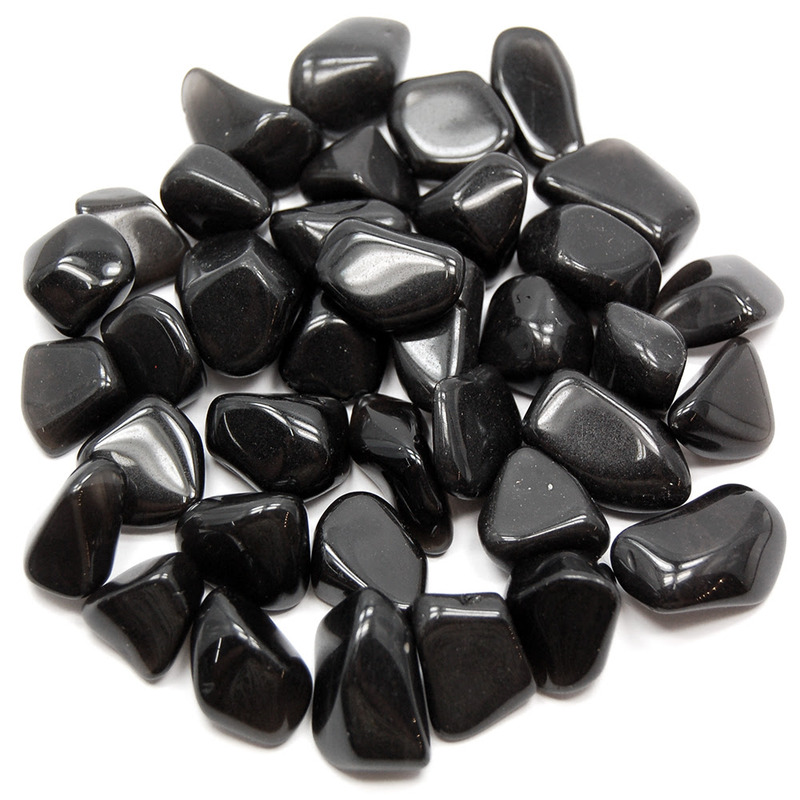 Obsidian can help you find meaning when you are feeling lost. Mahogany Obsidian enhances the nighttime energy and Snowflake Obsidian calms any sadness you may be feeling. Samhain rituals are enhanced by Black Obsidian. 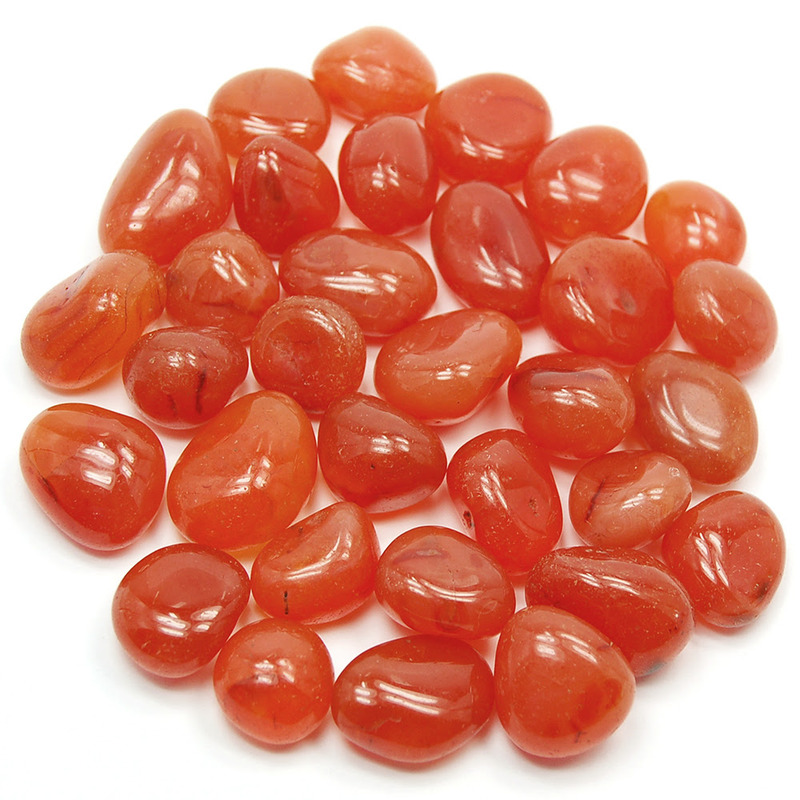 Carnelian allows you to let go of the past and focus on the here and now. It will boost your personal power, your energy, and your creativity as it harnesses the energy of the Earth and the Sun. Carnelian is an excellent companion as you head towards a new cycle. Its protective qualities were used to accompany those who had passed on from this life in Ancient Egypt, making it a true welcome guest for a Samhain Dumb Supper. Other crystals that will enhance your festivities include Petrified Wood, Cuprite, Opal, and Sunstone. Find the crystal that speaks to you and let it accompany you on your journeys this Halloween. Most importantly have fun…be safe…and maybe you’ll get some rocks in your Trick or Treat bag! Miss Paula and OroShango of KDCL Media and Dia Nunez of The H20 Network welcome Author Lanaia Lee and Writer/Actor Viktor Aurelius to the first show in our Samhain Celebration Tuesday at 8pm edt; 6pm mdt. Lanaia Lee was born to a Navy father and a school teacher mother. With the death of her mother from a massive stroke a stroke when Lanaia was 9, and due to his military career, her father lost custody of Lanaia to her grandmother, a professed black witch, who abandoned her at 14. Suffering from erratic hypertension, Lanaia suffered a stroke when at the age of 30. For the next 2 years, she underwent intensive physical therapy, but would never walk again. She found work at a vocational trade school to help with her rehab and there met her husband, David, who was also in a wheelchair from injuries sustained in a motorcycle accident. In 2001, David dared her to write a poem. Out of curiosity, she posted it on an online poetry forum. The feedback was so positive, she kept writing. She has published several novels and anthologies of short stories and poetry. All of her work is typed with one hand because of her disabilities. Lanaia gives credit to God’s grace, which she believes has helped her overcome immense adversity, and she claims she won’t quit until she hits the bestseller list. Viktor Aurelius, the 2000 Year Old Vampire who hosts Whispers in the Dark recites poetry, writes, directs and produces his own Audio Dramas. Most recently his 10-part series Lilith’s Children and voicing characters in many other productions kept him busy, but he is hard at work on several new productions that he and Jeff Niles will release very soon.